Hey Pinners! Welcome to the It’s A Princess Thing Pinterest Swap Party. Come find fabulous new boards to follow and increase the following on your own boards. It’s easy to join in. All you need to do is complete the following steps. 1. Follow at least 1 board from the Host and all of the Co-Hosts. 2. Link up your Pinterest Profile url so we can find your boards. 3. Pin or Re-pin our Pinterest Swap Party Image with the hashtag #itsaprincessthing. 4. Search for pins throughout the day with the hashtag #itsaprincessthing and re-pin the ones you love. 1. Find and follow boards from other links in the swap. 2. Spread the word by sharing our swap link on your other social media sites. 3. Add the hashtag #itsaprincessthing to your favorite pins throughout the day so we can easily find them and re-pin the ones we love. 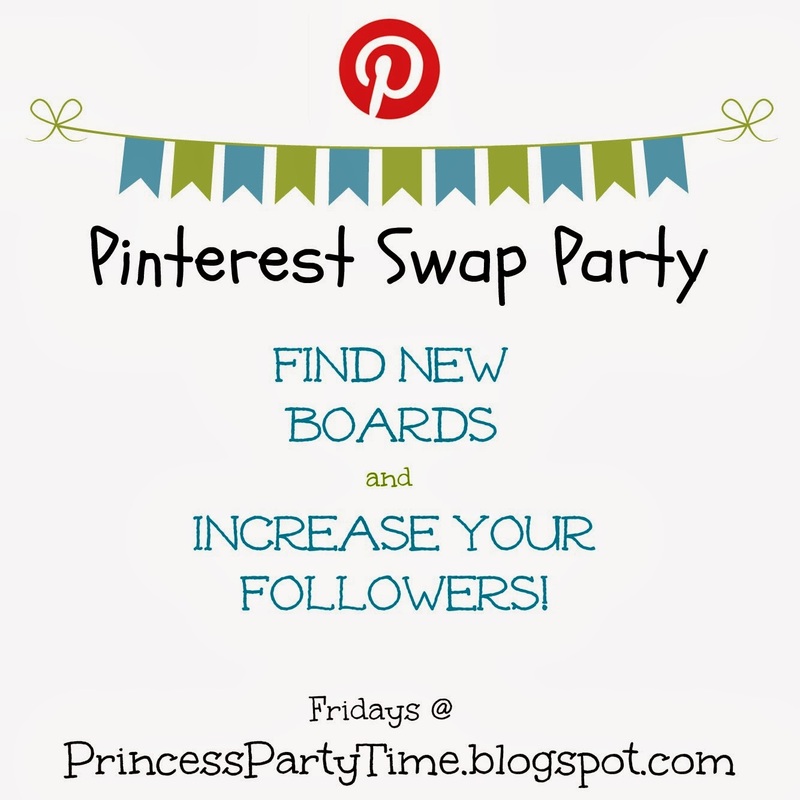 *Would you like to co-host a future Pinterest Swap Party? Email Amy at itsaprincessthingshop(at)gmail(dot)com.